An audacious idea… An encased meat paradise… Hot dogs, hamburgers, craft beer and a simple philosophy…exceed expectations and embrace community. A rustic gathering spot for all walks of life. Meet week three’s restaurant for Kitchen Ambush, The Barking Dog at Riverview! They were ambushed this week with locally made product Ames Hot Southern Honey which is a unique blend of southern honey and red chilies! 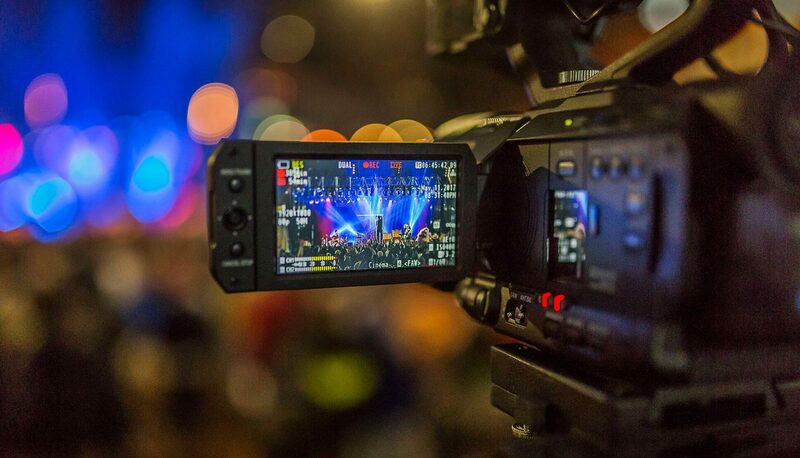 We offer outstanding video productions and LIVE video broadcasts that enable your guests to participate in your event from around the world! Anywhere, Anytime! ViewItDoIt – Stream Your Big Day LIVE!